Anyone who has booked a vacation has experienced that uncertainty about value for your money because there is so much ambiguity when it comes to what your amenities are, the quality of the resort, what your actual hotel room will look like, and even what some of the sights are at the destination. 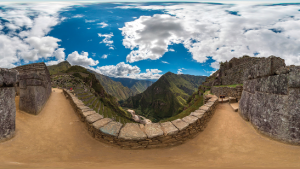 Enter VR Travel, and watch as VR disrupts yet another industry. 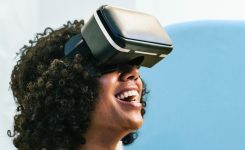 Before VR, consumers have had to trust in reviews from other travellers, what could be false or misleading ratings from travel agencies, and the authenticity of experiences, photographs, and videos of the destination to drive the decision-making vehicle when investing in a trip; however, with the power of VR travel, this doesn’t have to be an issue anymore. Now, we have the power to show consumers exactly what they should expect to experience when they arrive at their destination. It’s true try-before-you-buy experience, and it’s a winning pitch for travel marketers. 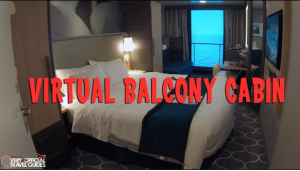 VR travel experiences can be used to promote and sell seats for travel destinations. Businesses such as resorts, airlines, travel agencies, and online travel e-commerce platforms can now show consumers popular destinations, destinations that they should consider traveling to, or destinations with deals on flights or accommodations by immersing them in VR. By allowing consumers to have a detailed experience of the location in virtual reality, they can get a sense of presence in the destination and decide if it’s right for them, and if they should book or not. 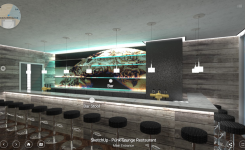 Previewing destinations with VR travel allows booking agents to create an emotional connection that helps consumers see value and complete their bookings. 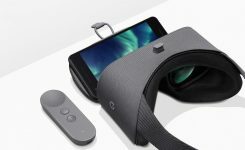 Thomas Cook, for example, found there was a 190% uplift in New York excursions for people coming from the UK after people tried a 5 minute version of the holiday in VR. 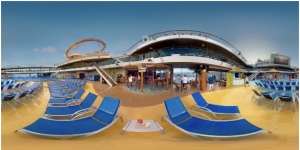 Carnival Cruises have also been early adopters of VR travel marketing – their 360-video tours and VR travel experiences are designed to provide the experience of an “instant Caribbean vacation” and entice emotional connections and aspirational bookings. VR Travel takes away the hesitation to book by helping consumers better understand what they’re getting into. 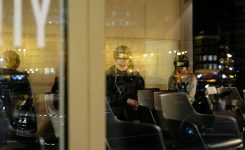 For a relatively small one-time investment, travel marketers can leverage the emotional connections of VR both in their physical locations and online to generate interest. VR travel also allows you to see exactly what you’d be investing in before you buy. 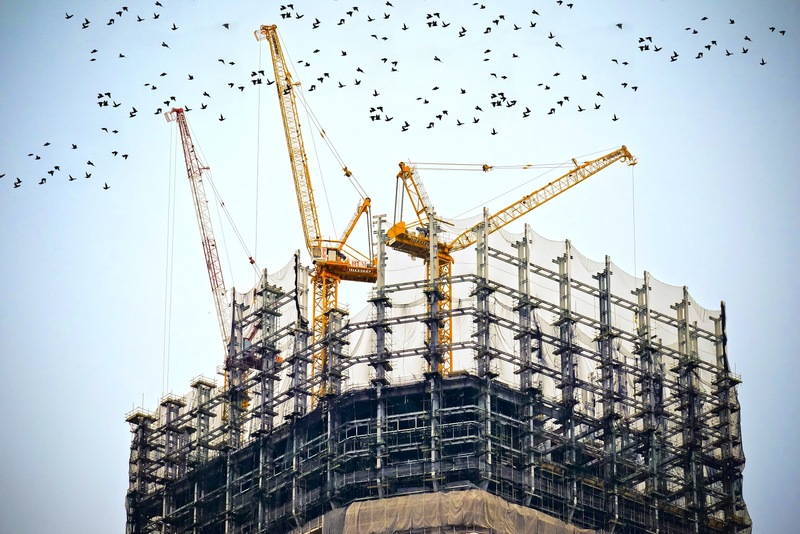 This could mean previewing what your room will look like in real-scale, ‘touring’ the resort or living accommodations before you arrive, or experiencing some of the views in the area you’re looking to travel to. Travelers can also decide if they want to upgrade their package if they want a more premium hotel or resort, or change their travel plans based on what they see. The consumer will be able to have a taste of the destination, explore excursions that are available, view living accommodations, amenities, and more without any of the guesswork that typically comes with booking vacations and interpreting room upgrades and tiers. 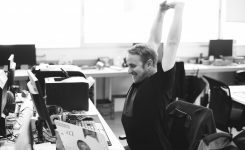 With this, travelers gain the power to change their bookings if it’s not exactly what they were looking for and travel at ease to their destination knowing exactly what they should expect when they arrive. And travel agents have an easier time explaining and selling premium experiences. Separately, VR travel can help promote less popular destinations. There are amazing places travel agents know about but have a hard time selling to customers who don’t know someone who has been before – again, they’re looking for some assurance that they won’t have wasted their travel budget, and won’t end up somewhere they don’t want to be. VR travel options let them preview the location and get a sense for what it will be like to travel there in a way that brochures and still images cannot. VR travel lets people experience a locale on their own – they control the exploration of the experience and end up with a greater sense that it is authentic. 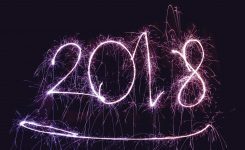 And we’re primed to respond to the sense of having a true preview of the experience, according to a study by YouVisit, a VR travel company, 13% of people who experience a vacation in virtual reality go on to either book a vacation or get in contact with lodging or transportation companies. Of course, not everyone is physically capable of traveling or has a budget to allow them to travel often or at all. But now, anyone with a smartphone can experience a travel destination in virtual reality. The beauty of mobile VR, especially, means that anyone can slip on a headset and be immersed, which means that even those who aren’t mobile anymore can experience a paradise setting in the comfort of their own home. Some findings from a study found that 80% of the people who tried VR for traveling felt they were really taken to the destination. 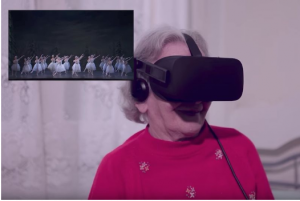 VR travel has been the focus of health and wellness campaigns for those unable to travel – a recent experiment in a senior’s living center in Brazil allowed residents to use headsets to visit a destination they had never been to, or revisit past favorites. Residents reported feeling excited, and often nostalgic. Source: Trendhunter.com Technology and Life is a collaborative effort between Intel, online platform Razões para Acreditar (or Reasons to Believe) and public relations agency Burson-Marstellar to showcase how VR technology can benefit health and wellness. VR is the closest you can get to the real deal, and with the help of ambient audio and pristine image and video quality, the consumer can feel as if they’re actually there (without investing the time or money) which makes this the best selling and experiential medium for consumers looking to travel. Marriott hotels have taken this a step further, with VRoom Service, which creates travel within travel. Guests at some locations can borrow a VR headset and tour Marriott VR Postcards, experiences in Chile, Rwanda or Beijing. Marriott is on to something here, With 65% of 18-34-year-olds seeking to buy experiences over material things, the ‘experience economy’ is booming. 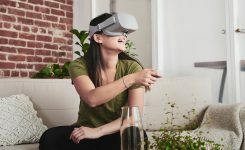 VR travel is the key to ‘try before you buy’ and provides enough of a demo for VR travel marketers to sell experiences with an emotional connection. If you’re looking to take a trip without breaking the bank, CN traveler identified some experiences recently that was almost as good as the real thing, so check them out and escape the winter blahs with VR travel. To find out more about creating your own VR experiences, check out our free 5-day course, or create a VR experience for free with a Yulio trial account.